Check out our upcoming events. One of them could be the one where you'll find your peeps. For more information, click on any of the pictures, explore our site, or call 908-277-0200. 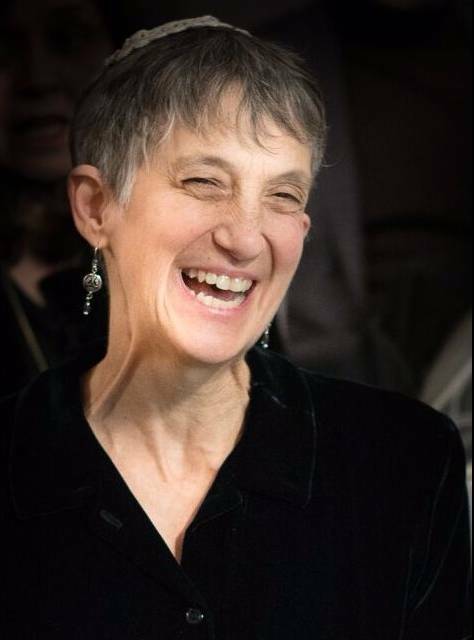 Rabbi Hannah Orden became our spiritual leader in 2014, and since then has blessed our community with her special blend of love, laughter, and dedication. Read more about Rabbi Orden's extensive background in Jewish education and her strong commitment to community building and social action.